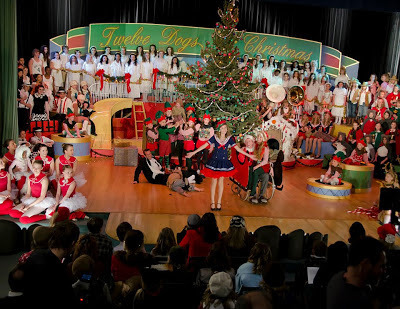 What’s more fun than spending Christmas with furry, fun-loving “dogs” and dozens of talented children and young people in a Christmas spectacular? 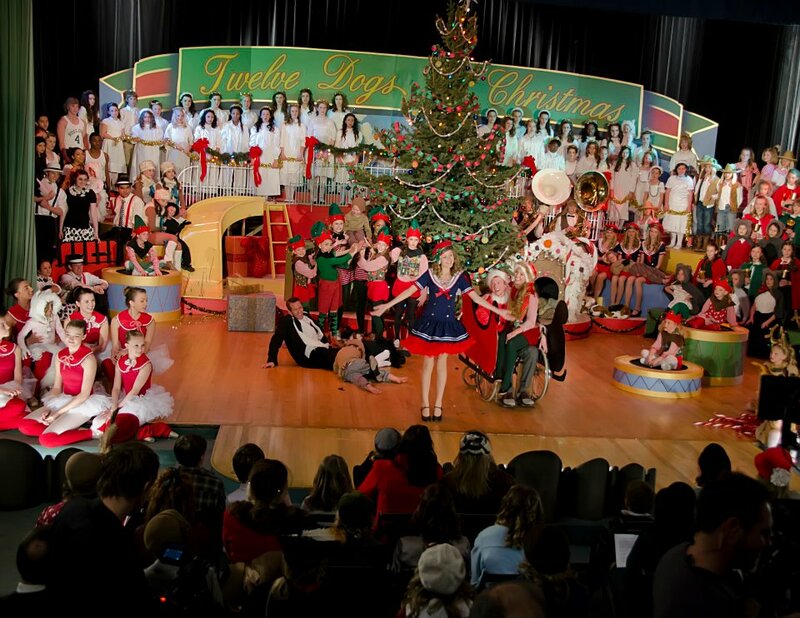 “The 12 Dogs of Christmas: Great Puppy Rescue,” Screen and Stage Spectacular is coming to Kingsbury Hall (1395 E. Presidents Circle) in Salt Lake City, December 7 & 8, 7:30 p.m. Tickets range from $10-$25 all reserved seating, with 20% off select seats for families of six to ten. Tickets are on sale now and are available at www.kingtix.com or 801-581-7100. A portion of the proceeds will be donated to the Utah Animal Adoption Center.